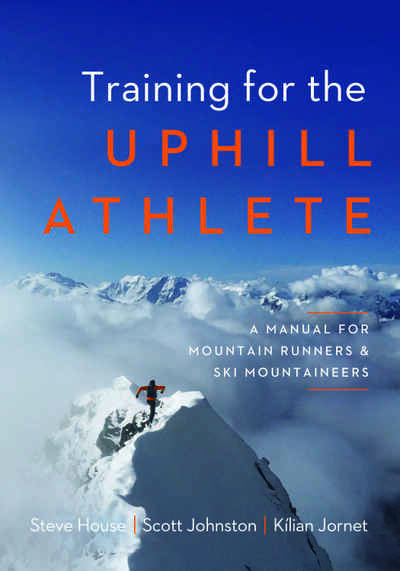 Training for the Uphill Athlete translates theory into methodology to allow you to write your own training plans and coach yourself to endurance goals. Steve House, one of the best mountaineers, and his coach Scott Johnston, an Olympic-level cross country ski coach, along with Kilian Jornet, hands-down best endurance athlete at this time, present training principles for the multisport mountain athlete who regularly participates in a mix of distance running, ski mountaineering, and other endurance sports that require optimum fitness and customized strength. This is an authoritative but accessible training manual for athletes and coaches who feel most alive in the mountains or pushing the uphill ascent. Distance running, ski mountaineering, skimo, and skyrunning are becoming increasingly popular all over the world, and are often undertaken by the same person during a single year. This book collects the scientifically backed and athlete-tested wisdom and experience of three of the best uphill athletes and coaches and extrapolates both to educate outdoor athletes of all stripes to perform their best.